This gossip is out and it can't wait any longer... Althea Korea has recently come up with a new 3-step skin care line called Bare Essentials. 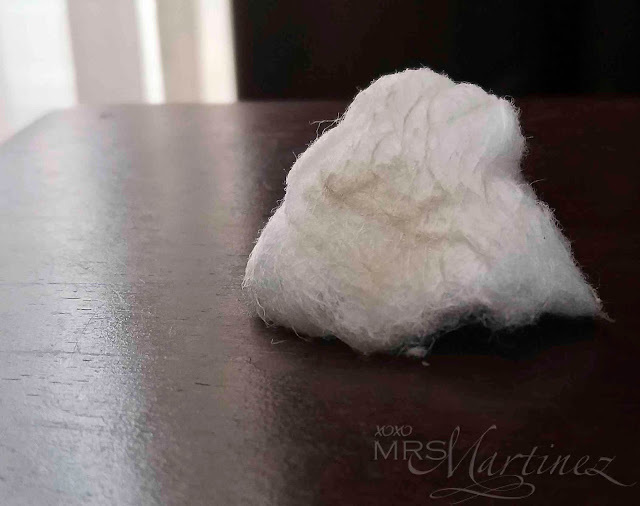 After coming up with the successful launch of Althea Petal Velvet Powder, its first-ever mattifying, translucent and lightweight loose powder that offers the skin a silky smooth finish, the premier online beauty shopping destination for K-Beauty is continuously adhering to the call of the beauty enthusiasts around the world by introducing innovative products made with the latest beauty technology. 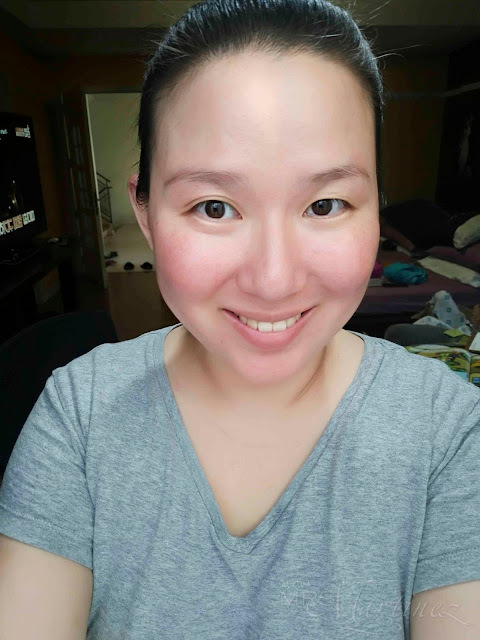 This news about simplifying the steps and procedures is a welcome treat for homemakers that still want to look and feel beautiful like me. 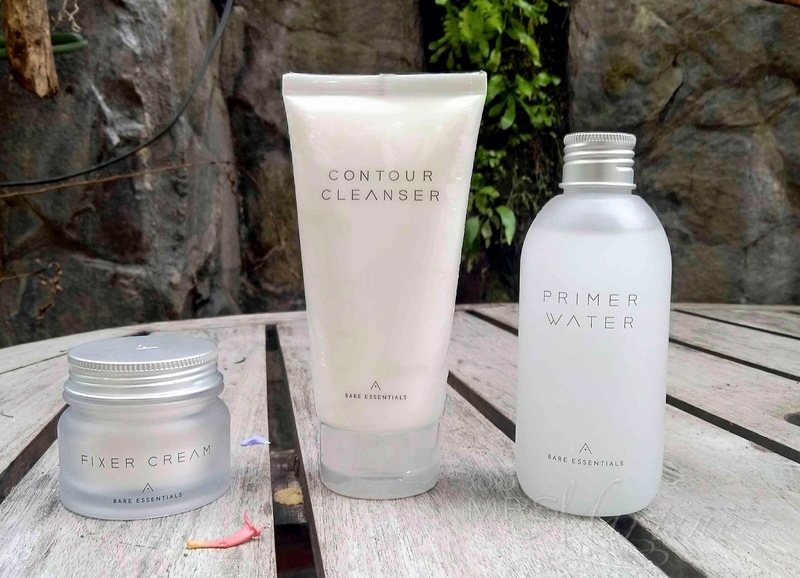 Imagine yourself getting the benefits of a Korean skin care into three (3) quick and easy steps because of these new beauty hybrid products namely- Contour Cleanser, Primer Water and Fixer Cream, now wouldn't that make your life really amazing! Packed with soothing Ice Plant and detoxifying Lemon Myrtle extracts, this cleanser is densely filled with micro capsules that burst upon contact with water to gently cleanse, exfoliate, and detoxify skin. The Contour Cleanser helps promote blood circulation, reduces bloating and swelling for a defined , enviably slim face shape. 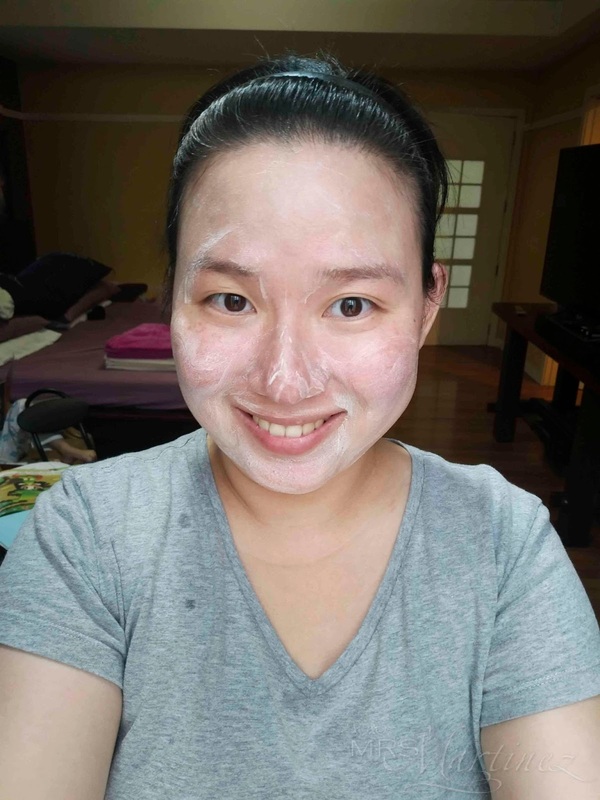 After splashing my face with water, I applied the Contour Cleanser evenly on my skin. A pea-sized should cover the entire face. After rinsing, there's a squeaky clean feel to it. Both hydrating toner and a primer in one, the Primer Water contains patented dewdrop technology (Macro Fluidic Dispersion technology) that gently fills the gaps between pores and allows dehydration to penetrate deep within layers of the skin. Made with Snow Lotus extracts, this skin care heavy hitter has an incredibly smooth and silky texture that enhances the skin's natural glow, leaving you with the perfect canvas. I really, really love the Fixer Cream. It leaves my dry and ageing skin, soft to the touch. Just affirming what the description stated it is really quick-absorbing and yet you know that it's there because of the great looking skin you see after application (see photo below). Don't get left behind, you can experience these straightforward products that leaves you with great skin complexion by logging in to your Althea Korea PH account today. There's more, Althea is giving out an additional 10%off with a free special edition mirror if you purchase now!